Lovely work! 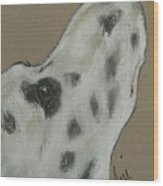 If you look closely to a dog's nose, it is never still, always sniffing things near and far away. I love this image! 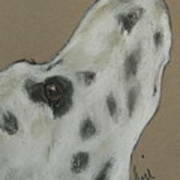 I appreciate the love and trust as seen in the eyes of this Dalmatian. 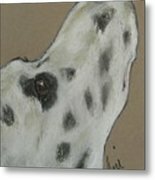 Thank you for your beautiful and loving dog images! Our canine friends always hear and see things that we do not. 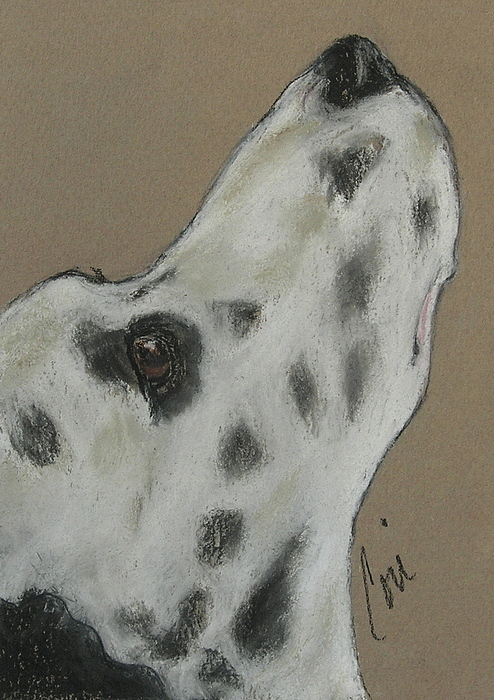 This pastel drawing depicts a Dalmatian scenting something in the wind.